For those of you who have chosen the Stoptober month of October 2014 as your time to Stop Smoking ~ then congratulations you are 1/4 of the way already there in readiness for National No Smoking Day! Each and every smoke free day is a success . . . however big or small it might seem ~ remember that it is an achievement! It is really positive reinforcement of being able to say "No" to each thought, craving or offering of a cigarette . . . and every time you do you should tell yourself "Well Done!" inside your head, to acknowledge it as a success. 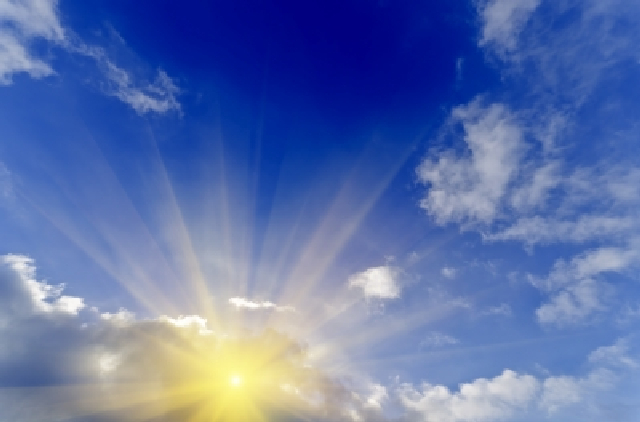 We all need positive encouragement & reinforcement around change, to support more of it! Stopping smoking is a mindset, so create a strong supportive mindset that you can do it, you can keep going and become a non-smoker for yourself, for your family, for LIFE! 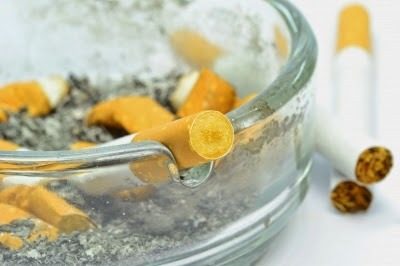 I encourage my client who come to see me for Hypnotherapy to Stop Smoking, to speak to as many ex-smokers that they know and discover how they did it . . . what was their biggest motivation . . . what helped them . . . what didn't help them . . . what advice and support can they give you . . . what benefits have they enjoyed since stopping smoking . . . all these thoughts and learnings may help you decide what it will be for you to mean that you can do it too! * Have a clear strong motivation in your mind. * Plan strategies of what you will do instead of smoking. * Save up the money you would have spent, so you can see the result financially too. * Have some sugar free mints to hand. * Notice the differences in health improvements to increase health motivation. * Find other ways to relax ~ Tai Chi, Yoga, Meditation, Walking, Reading . . .
* Think of yourself as a non-smoker. So with those in mind, may I wish every Stoptober participant every success and long may it continue throughout the rest of the year and beyond! In honor of World Vegan Day on Friday 1st November and my lovely Vegan student who is coming along to a Meditation evening that night ~ I am making Vegan Chocolate Brownies for everyone to share! I thought that cake baking would prove slightly challenging because of the non-egg factor but on the Vegan website I found an array of special Vegan recipes to have a choice of what to bake for everyone to enjoy. 2) Combine the first four ingredients in a saucepan and gently bring to the boil, turn down & simmer for 1 minute, stirring well. The place the saucepan into a bowl of cold water & beat the sauce until it cools & thickens. Set aside. 3) Sieve flour, baking powder, cocoa & sugar into a large bowl. Mix the Soya Milk, Vegetable oil & vanilla essence together. Combine all of the flour mixture, soya milk mixture & sauce together ~ avoid over mixing. 4) Place in a greased & lined tin approx 10" x 8" & bake for 30 minutes. If you try it out, please share your tastings . . . and maybe any other favorite Vegan cakes you make too! Happy Healthy Vegan Month wished to all! How good is your sense of balance? 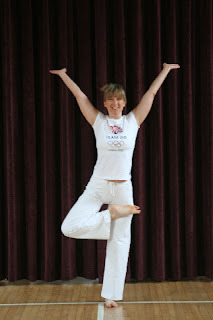 Can you stand on one leg in a steady pose in a calm and comfortable manner? How does being able to control your balance help you in your life? All of these questions and more you can discover at my next Yoga Workshop Day which is centered purely around yoga balance postures (Asana's). Being balanced is not just a physical thing, where you can shift your weight from one leg to the other whilst maintaining steadiness ~ it's also about mental awareness, finding a focus point, developing your concentration, and quietening your mind and mental chitter chatter that goes on often unconsciously. The thing with the mind is, that it's mostly in those quiet contemplative, meditative moments when you realise just how much constant inner dialogue is going on. Learning to work through a standing physical balance helps concentrate the mind so keenly that the thoughts can eventually drop away more and more. Balances can bring about an incredible inner peace, whilst the body is strong and steady. When your mind is all over the place then your balance is likely to be wobbly and unsteady. So balanced mind = balanced body and that can flow into your life too! Standing yoga balances can help strengthen your bone density; develop your core strength in your abdominals; help balance the left and right side of your brain; help develop your concentration skills and sharpen your mental focus (which aids studying, work, exams etc); increases the quality of patience and acceptance; and help you tackle some of life's natural obstacles in a more positive manner. So if you want to discover the benefits of yoga balance postures then drop into your local yoga class or come and join Harshani in Islip, Northamptonshire on Saturday 19th October. This morning I read today's beautiful reading from Sri Swami Satchidananda's book "The Golden Present". How many wants do you have? How many things do you worry about? "I don't have this." "I didn't get that." "I don't have a nice enough office." "I didn't get the car I wanted." "I don't have an air conditioner." "I didn't get what I wanted to eat." . . . . There are all kinds of unnecessary worries. Hundreds and hundreds and hundreds of worries. How can you even lift a small blade of grass with that kind of attitude? The mind is the main source of health and happiness. The same mind can completely rob you of all your health and happiness, if you don't train it properly. Heat, humidity, cold, hunger ~ all these conditions are nothing if your mind is calm and balanced. So many things we take for granted, so many things we worry about needlessly, taking up energy and making us unwell. Emotional stress can effect our daily lives. So try putting your worries into context. Try seeing them from a different perspective. Train the mind to see positives rather than negatives. Once you realize it's all in the mind, it's easier to re-frame it towards something that supports you, instead of weighing you down. I teach my yoga students and therapy clients how to train their minds in a positive way, so daily stresses and concerns can be let go of far more easily and the mind can become more peaceful, easeful and useful. Remember that golden song . . . "Don't worry . . . be Happy!"